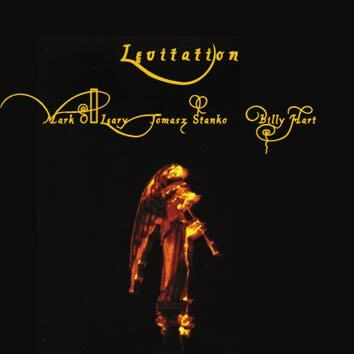 First two CDs by guitarist Mark O'Leary recorded with Matt Shipp, Mat Maneri and Randy Peterson created quite a stir. This time he recorded with the ECM trumpeter Tomasz Stanko and one of the best drummers in the world Billy Hart. There are fourteen tracks on this CD: variants, rites, rituals, improvisations and carefully considered pre-written material. Steve Day who wrote the notes for this CD suggests that they come together as one composition, but none of it stays in one place, the music levitates.